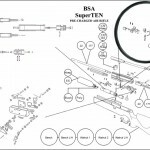 Ok, I’m at an impasse with my ‘project’ field target BSA Super 10, in .177 caliber. I’m awaiting a new receiver to replace the old one, which I have concluded ‘flexes’ during the shot cycle and causes inaccuracy. So, this project is on the shelf until parts arrive. Watch for a future update. But in the meantime, I have several videos up at my youtube channel, which are also shown on our video page here at this site. 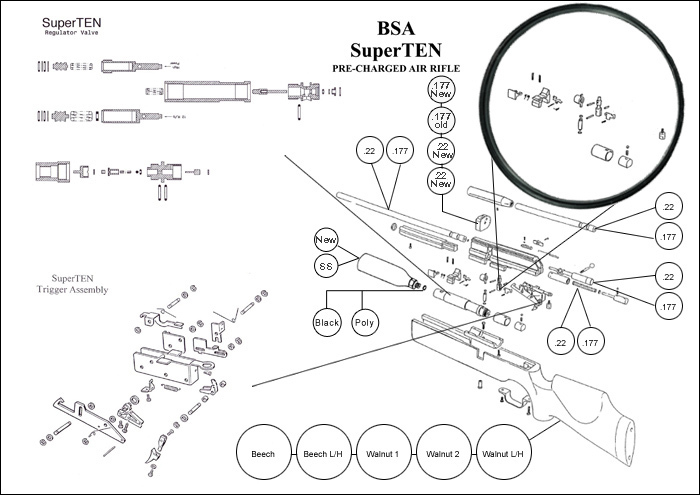 Of course, I recommend servicing by a competent airgunsmith rather than owner servicing, but realize that this may not be an option for all owners in all countries. In fact, the only reason I made the effort to service my own BSA Super 10 was that there were really no other options here in the US. So, ror those who similarly have few options regarding repair or servicing, I hope that these videos are helpful. Comments are turned on, with site registration. So this is a test for me to see how comments will show up.